Welcome to the website of Amazon bestselling author of the Fantasy Football Romance series, Liz Matis. Thanks so much for stopping by. 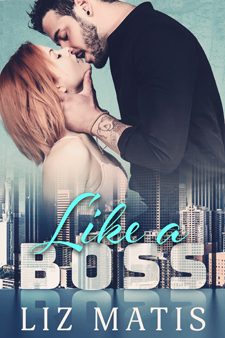 Please check out my current release Like a Boss, Book 1 of the Double Trouble Duet. 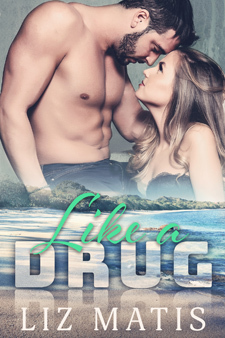 Coming up next is Like a Drug, Book 2 of the Double Trouble Duet. This two book series is about twin brothers who were separated at birth. Please take a look around my website then visit my blog for musings on writing and life in general.